Imagine you're on your way to a holy place for your religious wedding ceremony and get fined for arriving late. A vicar in Kent has decided to set £100 fines to brides and grooms who turn up to their own weddings fashionable late. 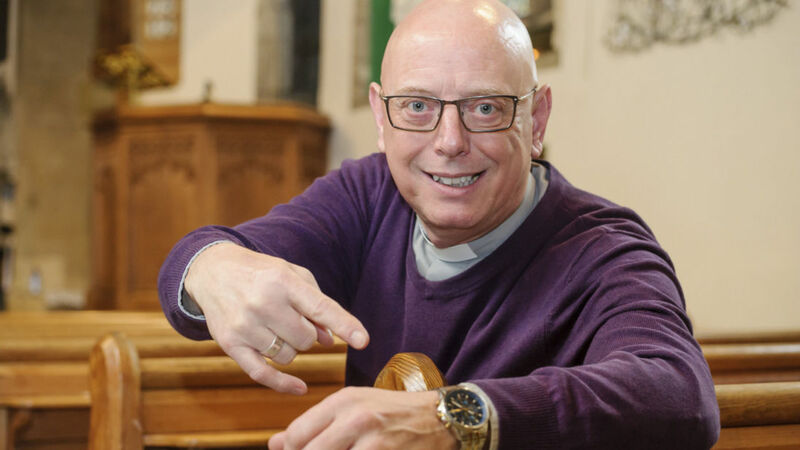 Canon John Corbyn from Holy Cross Church in Bearsted has introduced the fine to couples who arrive more than 10 minutes late to their wedding. He introduced a deposit scheme. The couples will receive their marriage certificate at the end of their ceremony and if they were punctual to their wedding, they will be presented with a £100 cheque. If the couple were late by more than 10 minutes, then the amount is distributed. In 2003, Rev Corbyn had also caused a commotion after imposing a ban on of strapless gowns, and suggesting a future bride to wear a shawl to her wedding.